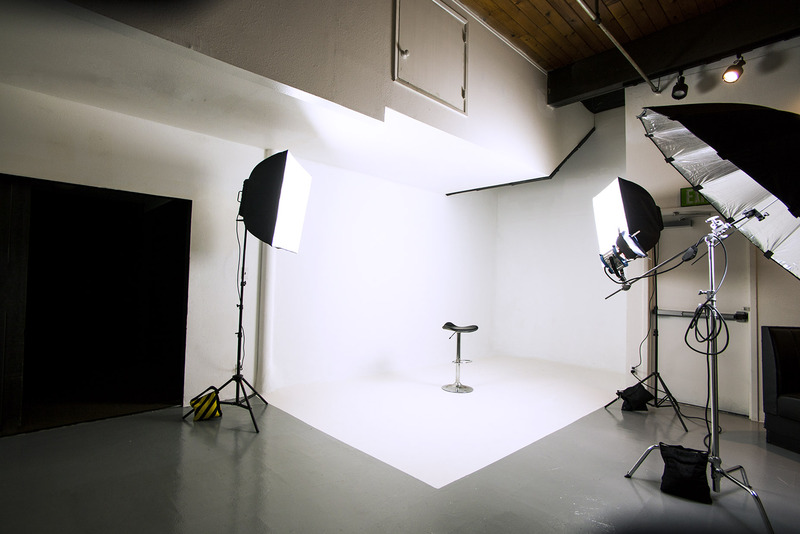 To create a truly extraordinary result, one must first understand the science of beauty. Artists, painters, and sculptors dating back to ancient time clearly understood that there is a mathematical element to beauty. In fact, ancient Greeks contended that all beauty is in mathematics and that beauty is proportional in all things beautiful. Research suggests that there is only one mathematical relationship that is consistently and repeatedly reported to be present in beautiful things, both living and human-made, that being: the Golden Ratio or the Divine Proportion. The Golden Ratio is a mathematical ratio of 1.618:1, and the number 1.618 is called Phi, named after the Greek sculptor Phidias. 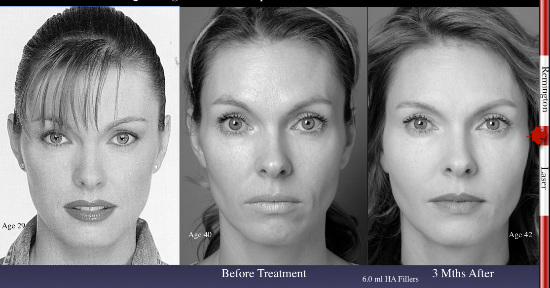 In aesthetics, oral and maxillofacial surgeon Stephen Marquardt, MD pioneered extensive research on human facial attractiveness based on a mathematical construction of facial form, which he termed The Golden Mask. 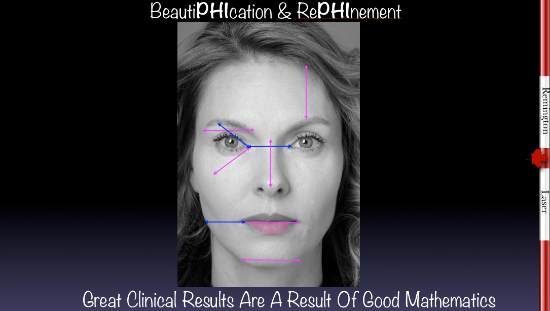 Marquardt and others maintain that physical beauty is hard-wired into our brains and is based quite readily on how closely one’s features reflect Phi proportions. One can easily look beautiful faces and understand that this is true. Indeed, one could say that Beauty is in the Phi of the Beholder. 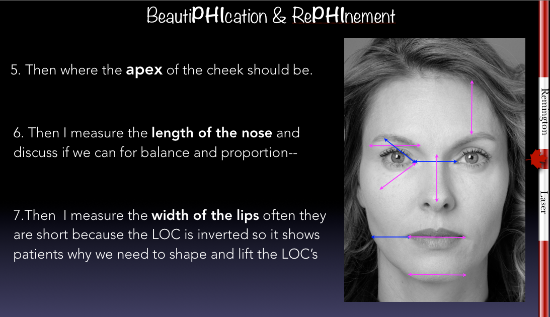 Incorporating the concept of Phi and the mathematics of beauty is a powerful way to enhance your consultations. This approach dramatically builds trust with patients and helps them to more clearly see areas in need of attention and the value of a comprehensive treatment plan. All images courtesy of B. Kent Remington, MD. 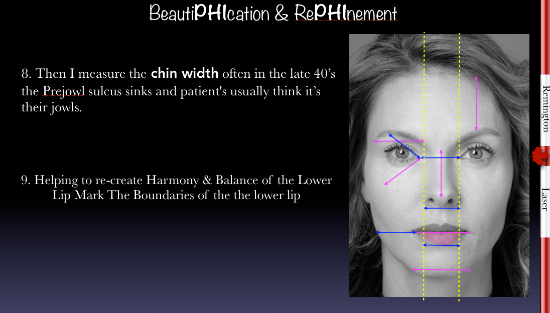 The golden ratio calipers can be used as part of a facial assessment because they are an integral part of consults with patients. Using calipers as part of an aesthetic consult helps patients see and clearly understand the areas in need of attention. This quickly gets the patient’s attention and conveys a non-verbal message of your thoroughness, extreme attention to detail and complete focus on their results. 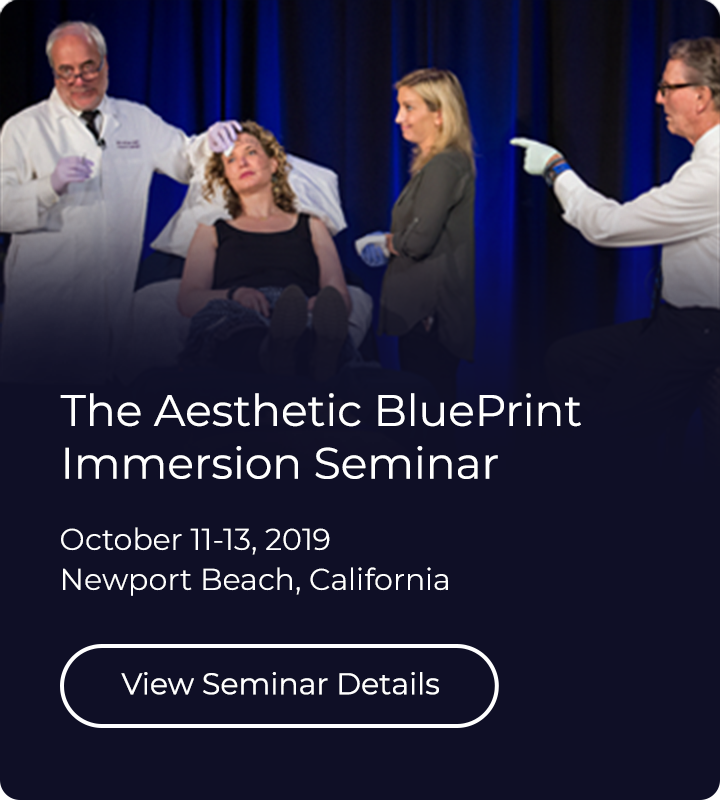 Additionally, measuring Phi and drawing on each patient’s face prior to treatment helps train your brain to focus on the end result, which is nothing short of extraordinary. 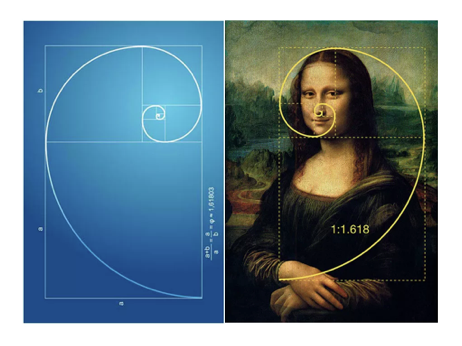 The Golden Ratio is truly the coming together of science, math, and art in aesthetics. To further understand that Golden Ratio, you should review the extensive information available online (including Swift A. Remington K. Clin Plastic Surg. 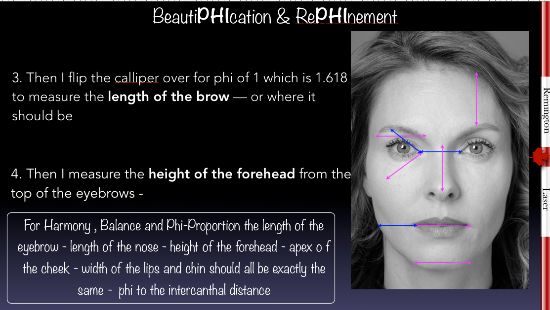 2011;38:347–377), and you should seriously consider the use of golden ratio calipers in your practice. 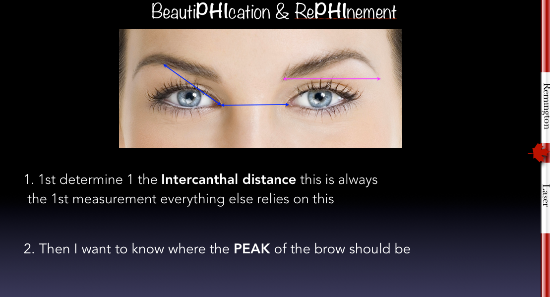 Also study the work of Stephen Marquardt: https://www.beautyanalysis.com/.